Take advantage of your own creativity and imagination to create a one-of-a-kind cup sleeve that turns an ordinary paper vessel into a masterpiece of marketing (plus some liquid joy!). 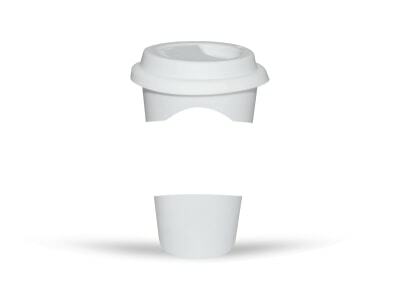 With the help of our easy-to-use online design editor, no experience is needed to turn a blank cup sleeve template into a made-from-scratch magnum opus. Upload your logo and graphics, customize the color scheme, font, and all the text, then send it to the printer or let us deliver a boxful right to your door. Your clients, customers, and conference attendees will remember your name as they carry their life fuel with them throughout the day!